San Francisco, CA – Change, in its simplest form, is the act of moving from a current state, through a transitional state, to a future state. Many of us fear change, but change is inevitable. We can either wait for change to happen and react to it or we can utilize change as a tool. According to John Spenker, change is not a thing that has to be managed but rather an energy source. Spenker is the author of Pivot Your Perspective: Your Change Journey. 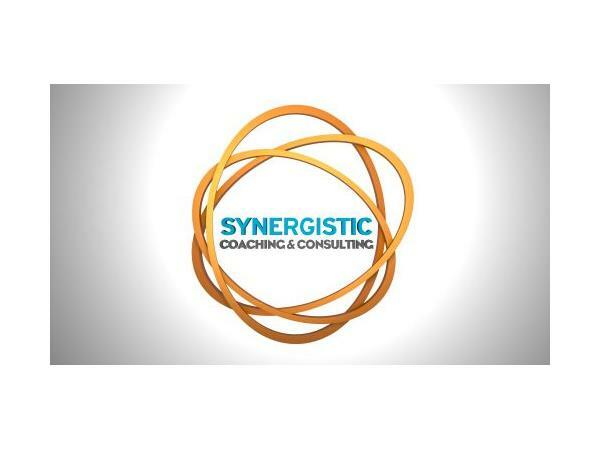 John Spenker has spent the last 15 years as a catalyst for change through his practice Synergistic Coaching & Consulting, where he specializes in change management for organizations, teams and individuals. He says he wrote Pivot Your Perspective to help readers say yes to change and open doors to possibility, potential and purpose. By understanding of the pendulum of change we can live the exceptional life we are meant to live. “This book is not a 10-step program where everything comes together perfectly,” says Spenker. “This is about understanding change, realizing your active participation within it, and recognizing what we gain from the experience. To Spenker, change is the propulsion of our life's journey. Each and every experience we create for ourselves is an opportunity to learn, and learning is an essential part of the change propulsion framework. 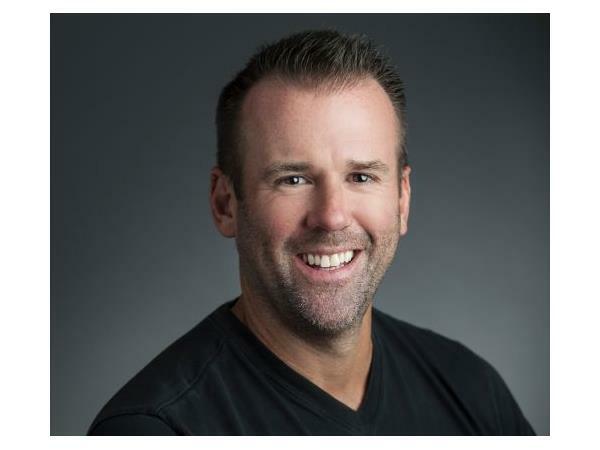 For more information on John Spenker, visit http://www.spenker.com.